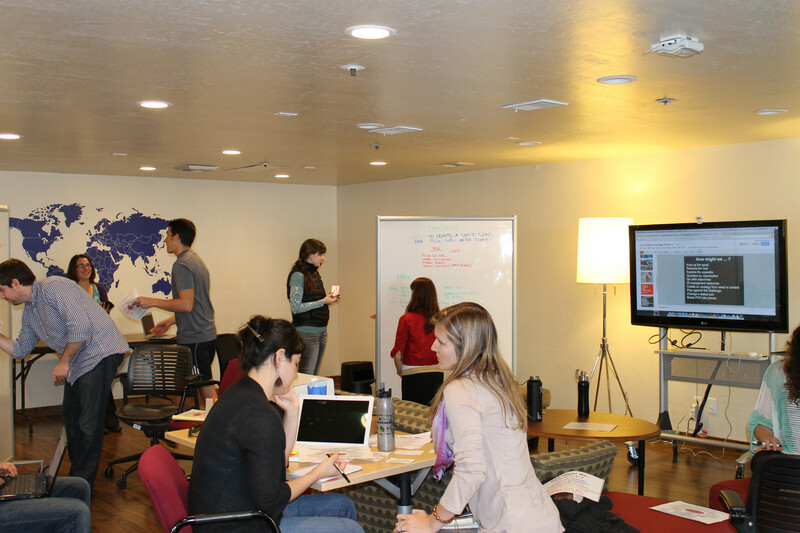 The Spring semester of 2013 saw the beginning of an incredible initiative on campus- the Innovation Incubator. After the intensive J-term program MiddCORE, led by Kent & Alfredo, we students were left wanting more! 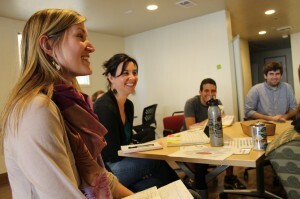 MiddCORE led students through a social innovation challenge, in which students worked on individual (and sometimes group) innovations, working with mentors in finance, entrepreneurship, human centered design, and the like to create innovative businesses that worked to create value in the social sector. Whether you are an entrepreneur, looking to work for an NGO, or working with start-ups, Inn Inc provides you a community of innovators, workshops, and a toolkit so that you can go into the workforce and truly be prepared to create social change. The MIIS motto is “Be the Solution”. At Inn Inc, we provide you with the ability if not to ‘be the solution’, to truly work to shift the paradigm and create something of value in whichever sector you might find yourself post-graduation. The fall semester will be our incubator period, in which all students are welcome to join our workshops, come to our office, play around with the concepts we will introduce (human centered design, empathy mapping, creating businesses for social change), and perhaps create and work on an innovative idea of their own. The spring will see a more specific accelerator period, in which specific business plans posed by our students are vetted out through Inn Inc.
We welcome you all to come and check us out! We promise to provide something to all of you students out there who want to make an impact! This entry was posted in Uncategorized on September 12, 2013 by Sally Quigley. 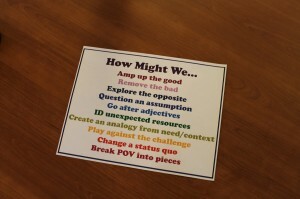 Last week at Inn-Inc we continued exploring Human Centered Design, using the How Might We… framework. Students did a deep dive on their business ideas, which included working with women in Pakistan, creating after-school programs for youth, and study-abroad user-driven search engines. This week, we’ll be working on business plans for the Monterey Bay Regional Business Plan Competition, stop by the DLC Design Sp@ace at 2pm Friday! This entry was posted in Uncategorized on March 6, 2013 by Jessica Bradish. Inn-Inc Tomorrow: Business Brainstorming & Vision Boards! Welcome back to Week 3 of Inn-Inc! 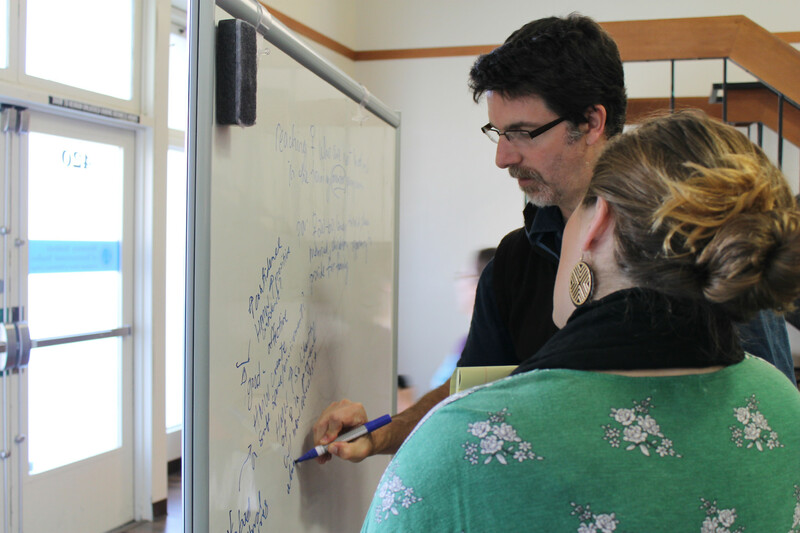 Last week we learned about Human Centered Design, a great way to generate user-focused solutions, from DLC Director Bob Cole. 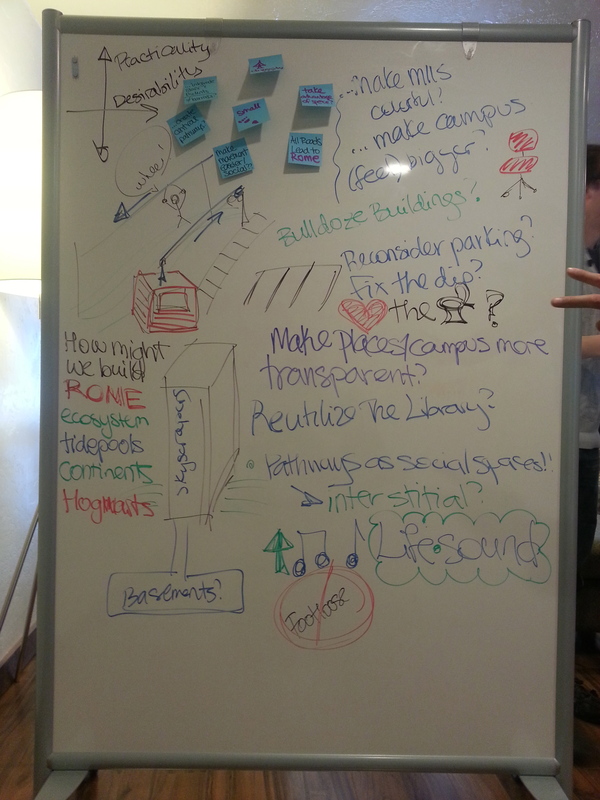 We brainstormed about how to improve MIIS campus’ social spaces, and came up with ideas including zip lines and funiculars! For all the details check out our blog post. 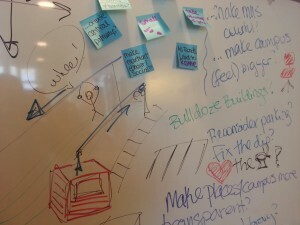 This week we’ll work our own business plans using HCD and the “How Might We…” framework. 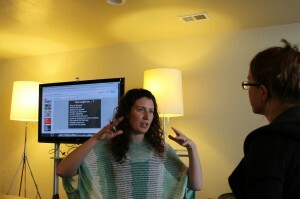 Teams will ideate a Challenge and Point of View, then pitch to peer groups. At 3pm, we’ll have a Vision Board session to create visual representations of our Biz Plans – bring magazines and scissors if you’re so moved! This entry was posted in Uncategorized on February 28, 2013 by Jessica Bradish. Last week at Inn-Inc, Bob Cole (director of the Digital Learning Commons) mentored ideators in Human Centered Design. Popularized by IDEO as a toolkit for nonprofits and social enterprises, the methodology focuses on user interface and experience to develop innovative solutions. 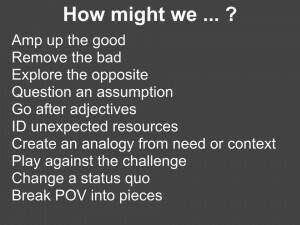 With that basis, we explored ideas through the lens of “How might we…. ?” How: suggesting there are infinite possible solutions. Might: referring to the testability of the idea with failure as an option. 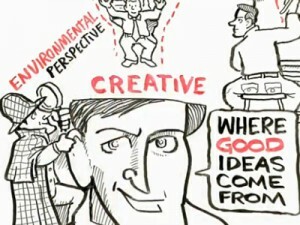 We: collaborate and use collective ideas. Some wilder ideas included bulldozing buildings through the center of campus and creating a three-block-long walkway for students with wide, social pathways (instead of single-file stairwells through parking lots and alleys). Possibly involving a zipline and/or funicular? Next we dove deeper into the various ideas different people had brought to Inn Inc. In groups, we explored new ideas through relevant stakeholder perspectives that were instrumental in informing new solutions, alternative dialogue, and idea development. Stay tuned as we continue this exploration in HCD Part 2 this Friday at 2pm in the D Sp@ce! A LinkedIn article today seemed apropos to the Inn(ovation) Inc(ubator)’s mission. 5 Ways to Turn Everybody into an Inventor argues innovation is beyond R&D, requiring a collaborative, divergent process that’s open to outside-the-box approaches. Thomas Edison’s plethora of inventions are partly thanks to his laboratory’s collaborative atmosphere – perhaps the first Google or IDEO? 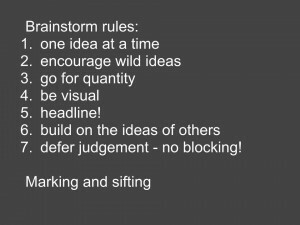 And finally, a Charlie Rose interview of IDEO founder David Kelley about How to Design Breakthrough Inovations. Stanford is having an E-Week (E for Entrepreneurs) that’s open to the public if you have some time next week to be inspired! This entry was posted in Uncategorized on February 20, 2013 by Jessica Bradish. Inn-Inc’s kick-off had a great turnout of 30 MIIS community members, including students, faculty and staff from across programs. The Inn(ovation) Inc(ubator) wants to help you develop your nascent ideas into fully-formed business plans & social enterprises, ready to dominate! Did you miss Friday’s kick-off? Not to fear! 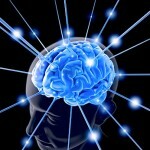 You can still come join in the left-right brain ideating awesomeness, create your own innovation, or support someone else’s. Student ideas pitched on Friday to incubate and accelerate included ecotourism, environmental security, international direct monetary exchanges, urban agriculture, and an exchange student review website. 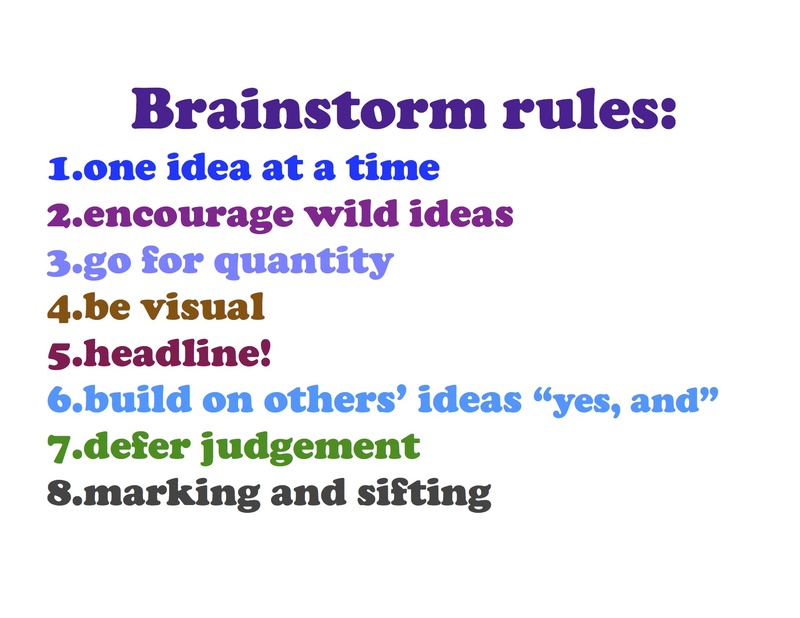 Sign up to participate, post your idea on the brainstorming comments forum, and come to our next meeting Friday February 22nd in the DLC’s Design Sp@ce! This entry was posted in Uncategorized on February 18, 2013 by Jessica Bradish. This entry was posted in Uncategorized on February 15, 2013 by Jessica Bradish. Calling all innovators! 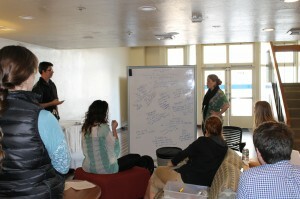 Be part of the student-led, faculty-supported, idea incubator pilot! We want to take great ideas and help them soar, whether you’ve got a straight business plan, a social change idea, or just want to work on your idea-generation abilities. This semester-long process will have real world, high-stakes events, as well as cross-trainings (pitching practices, mentor feedback, business plan competitions, and special meetings with movers & shakers). 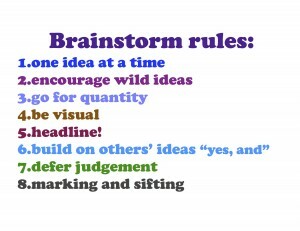 Friday will consist of a short info session and breakout brainstorming exercises to launch our ideation. Come by the DLC and develop your entrepreneurial side this semester! This entry was posted in Uncategorized on February 13, 2013 by Jessica Bradish.